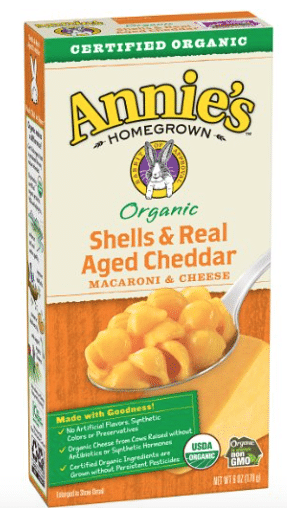 Amazon has a nice deal on Annie’s organic shells & cheese! 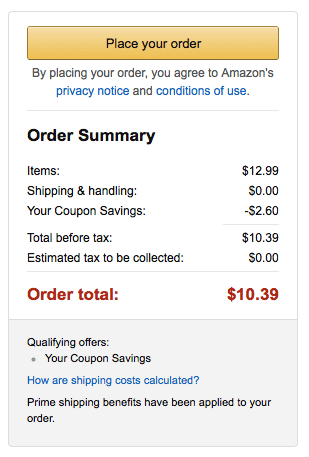 $10.39 after coupon, so just $.87 a box! This is a great price for their organic mac & cheese! You can save an additional 5-15% off if you choose Subscribe and Save bringing the price down even further! 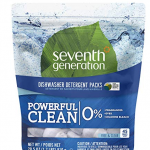 If you prefer to use the coupon on another Annie’s product, go here to see the other products that qualify.